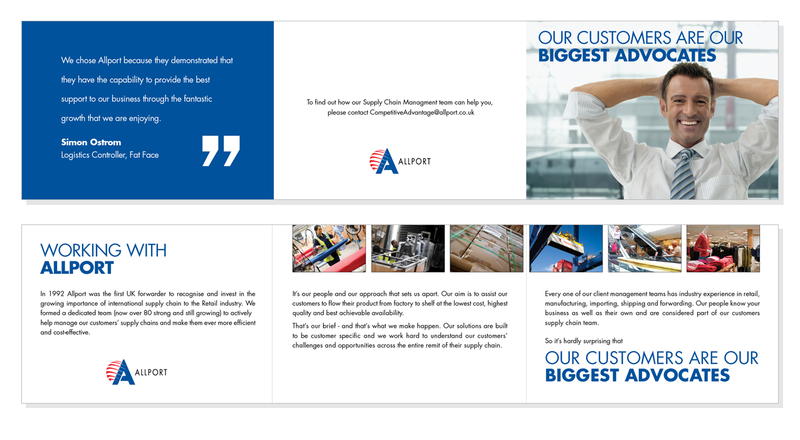 Allport Cargo Services provide freight, supply chain and added value logistics services. 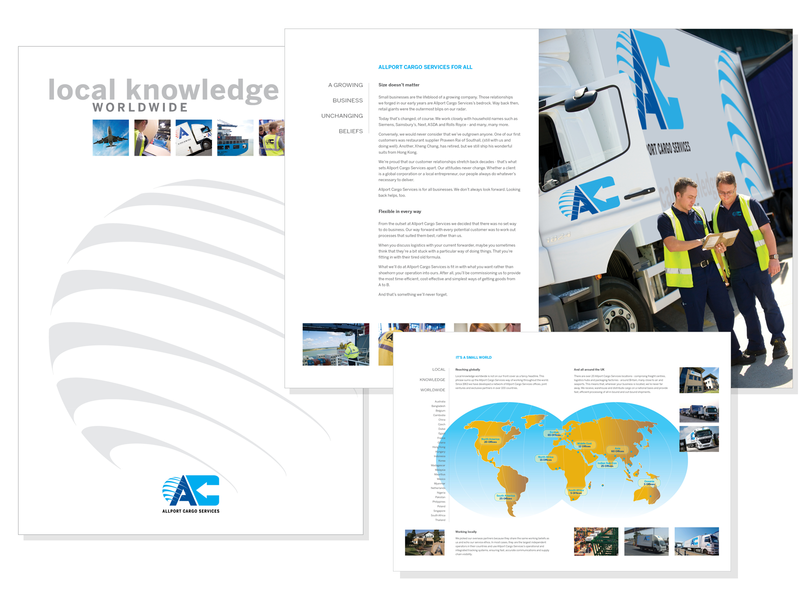 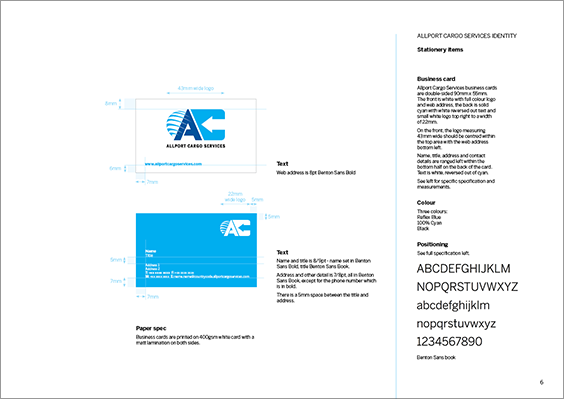 We worked on the re-brand from Allport to Allport Cargo Services amalgamating two existing logos and integrating into all their collateral plus corporate style manual. 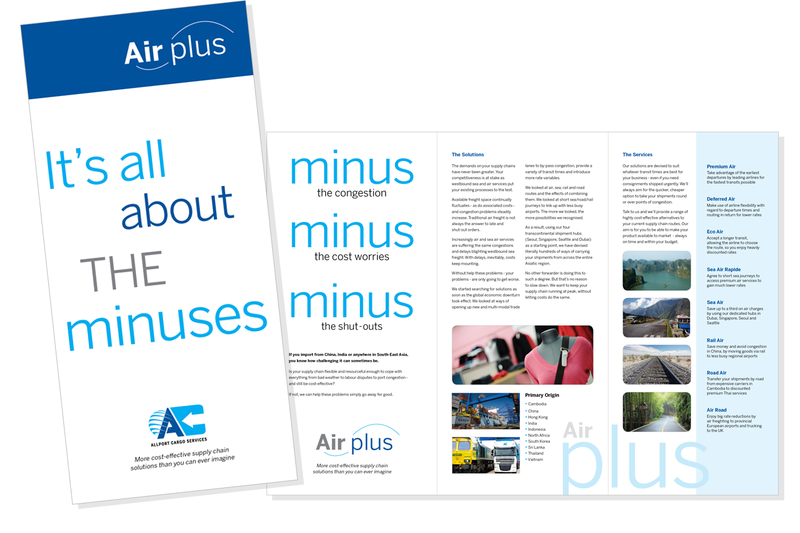 Including in a vast array of projects: 24pg brochure and various 140x297mm 6pg product brochures. 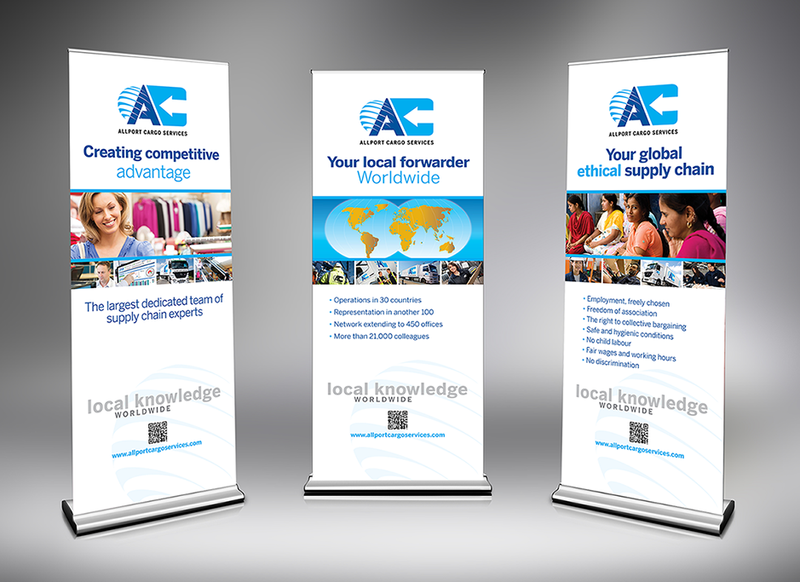 Exhibition displays, press ads and much more. 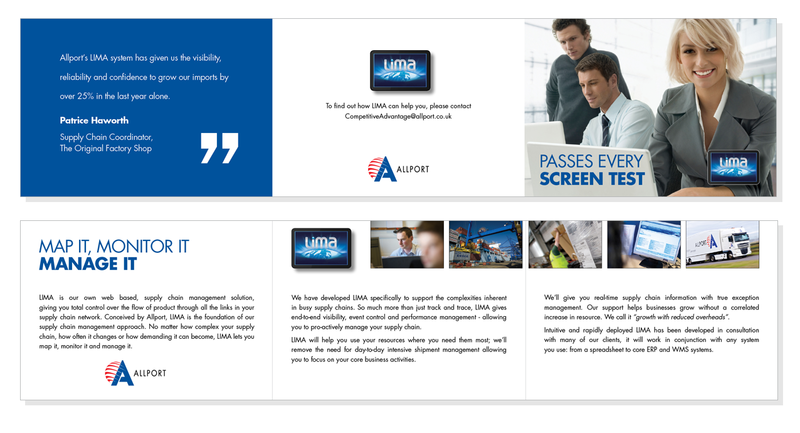 6 page A6 Mini-brochures produced for a supply chain exhibition.